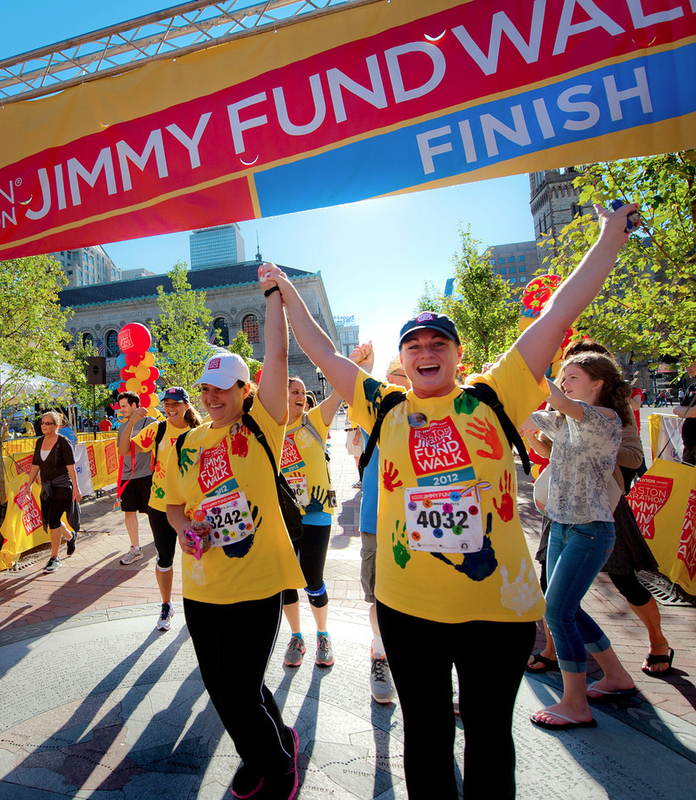 The Boston Marathon Jimmy Fund Walk is New England’s favorite charity walk, with more than 7,500 walkers, a thousand volunteers, and more than thirty sponsors supporting Dana-Farber and the Jimmy Fund’s lifesaving mission. 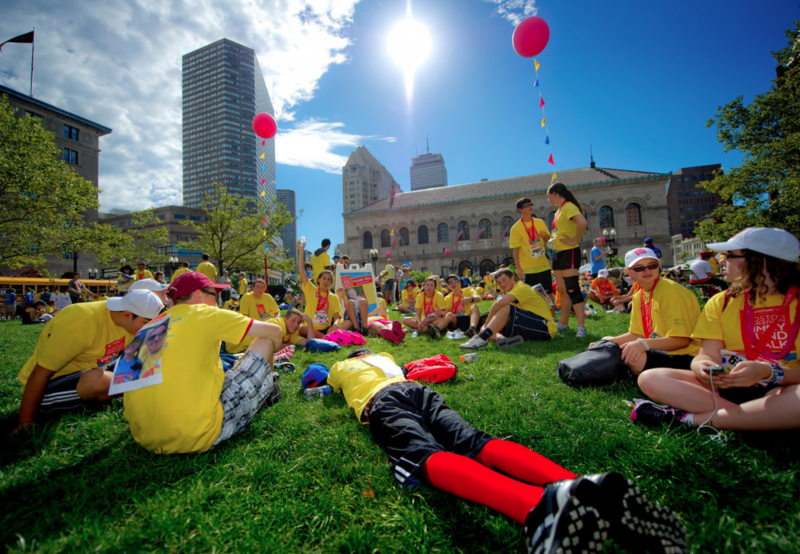 Since 1989, the Walk has raised more than $80 million to support patient care and cutting-edge research at Dana-Farber. 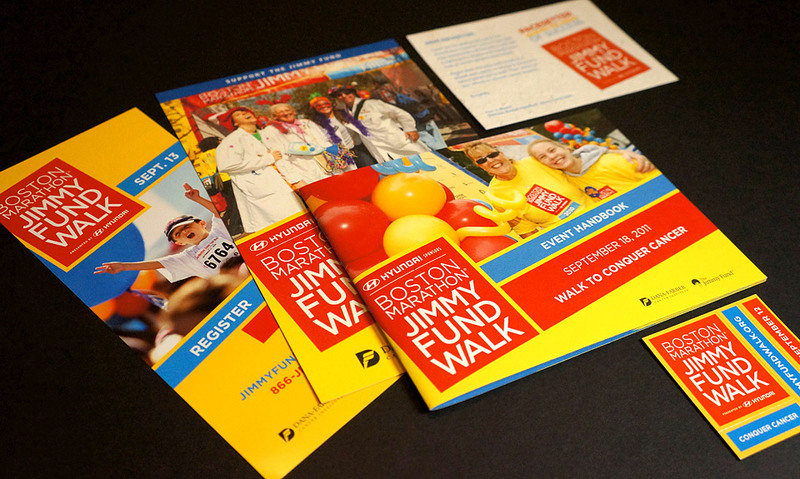 Each year, my team and I kept the marketing fresh, the branding family-friendly and approachable, and the look of the event itself exciting and fun. 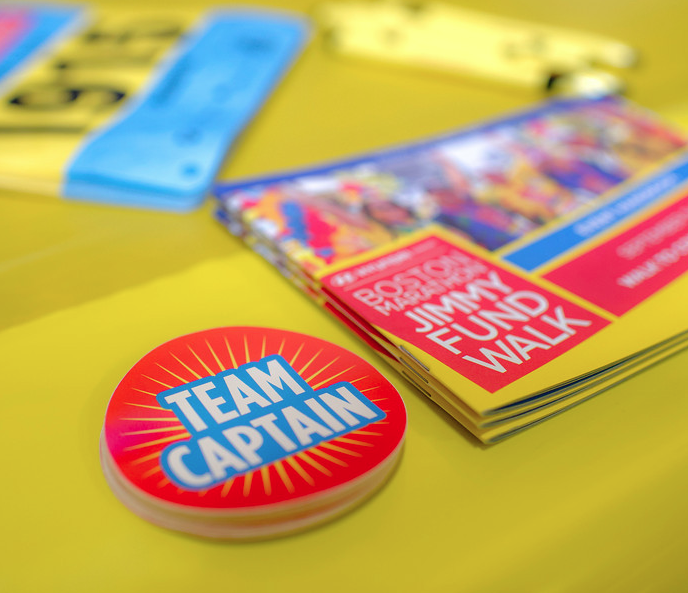 The logo was designed by me, the overall brand was a collaboration between myself and my talented design team, as was the execution of the hundreds of projects that go into making this such a successful event, year after year.